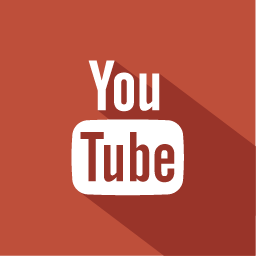 Show your YouTube Channel some love, and buy YouTube Subscribers, with our YouTube Subscribers service! Let our experts grow your channel with up to 20,000+ high-quality subscribers. Our service is absolutely risk-free (tested and proven) and backed by our unbeatable 100% Money-Back Guarantee.